ГлавнаяМорское ЧтивоShip NavigationNavigation Equipment and ResourcesWhat is Automated Mutual Assistance Vessel Rescue System (AMVER)? 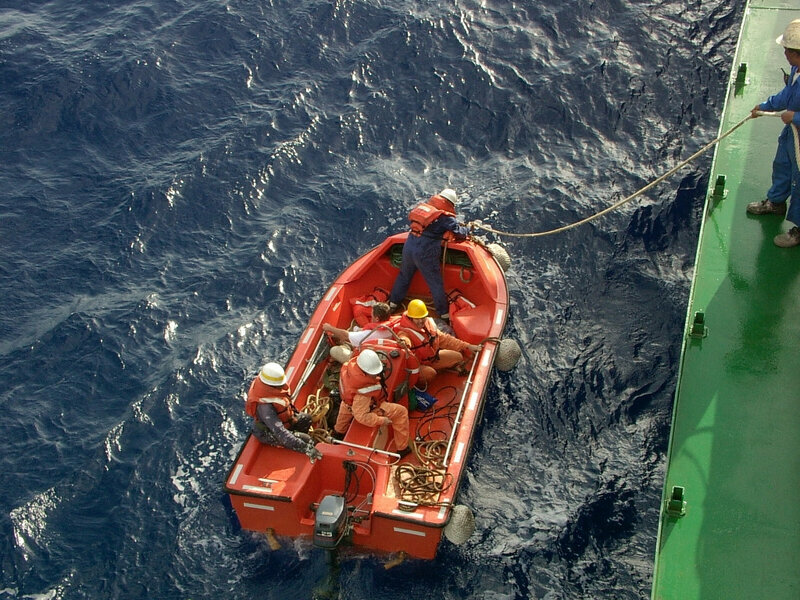 The Automated Mutual Assistance Vessel Rescue System (AMVER) is a unique technological system developed by the USCG in the year 1958. AMVER was specifically developed with an intention to ensure vessels’ safety and in cases of emergency, ascertain that help is reached out to the stranded or floundering vessel. The fundamental principle of the system is to incorporate participation from vessels worldwide and to equip this technology aboard them. This results in the creation of a unique central locus of all the vessels and their position in the waters, resulting in better crises management. The catalyst to come up with a fast-paced system to aid rescue operations was the 1912 incident of the great ship Titanic. Thousands of people lost their lives in the unprecedented accident which propelled the USCG especially to come up with a viable solution. Initially titled as the Atlantic Merchant Vessel Emergency Rescue, the intended coverage of the system was at first restricted to the North Atlantic waters. According to the stipulations laid down by the USCG then, all ships with an itinerary of more than a day had to register them on the AMVER system. This stipulation was laid down for ships registered with an American port of registry and even for foreign registered ships. The Automated Merchant Vessel Emergency Rescue was aided by the state-of-the-art computerised technologies of that time and soon widened to include participation from the United Kingdom in the year 1962. Eight years after it was originally launched, the system’s title was changed to the Automated Mutual Assistance Vessel Rescue system. In the early 1980s, AMVER was acknowledged and brought into the American maritime charter as a part of compulsory requirements after the USCG entered into a strategic accord with the nation’s maritime association. Immediately following this mandate, the International Maritime Organisation also brought into force, compulsory requirement for vessels to incorporate AMVER. Ships under the AMVER protocol need to provide information about their position upon their departure and arrival from a particular port. The information about a ship’s position needs to be constantly updated every two days. Failure to do so would negate the very purpose of the system. The ships also need to provide information, in case the ship has to digress from its original route. Through AMVER a common platform has sought to be placed to cater to the global maritime community. The system operates completely on the rationale of humanity and as such doesn’t consider politics or any other conflicting situation. Irrespective of the vessel’s nationality, all nearby vessels with the Automated Mutual Assistance Vessel Rescue system are obligated to help the needy.